I managed a small smirk. What if he's colour blind? 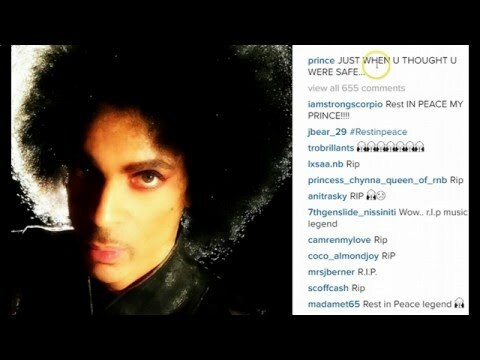 We still talking about prince? This is the biggest daylight robbery I've seen so far. Can the relatives of dead people sue? I've done threads on stolen music before but this is one of the most audaciously blatant examples of grand theft. If a musician is simply stealing songs without permission they can be sued for copyright infringement, fined and have all proceeds awarded to the copyright owners..